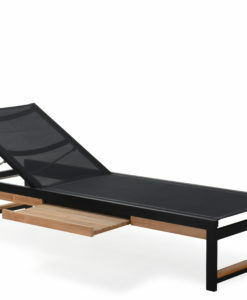 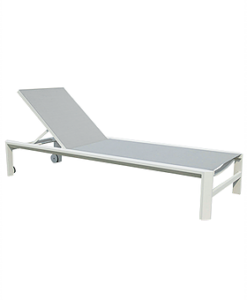 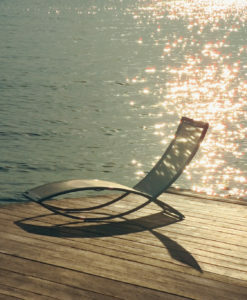 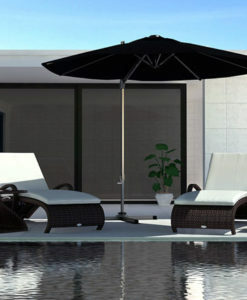 Modern Aluminum Rope Chaise Lounger W Quickdry Sunbrella allows you to enjoy lounging in your yard, garden, patio, by the beach and your poolside. 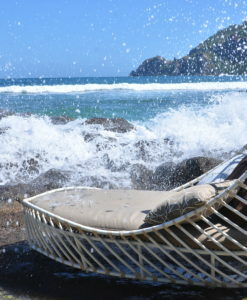 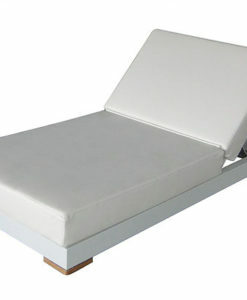 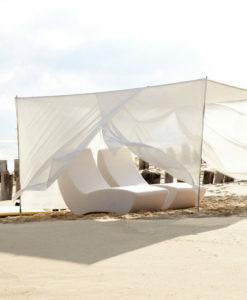 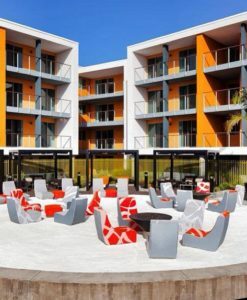 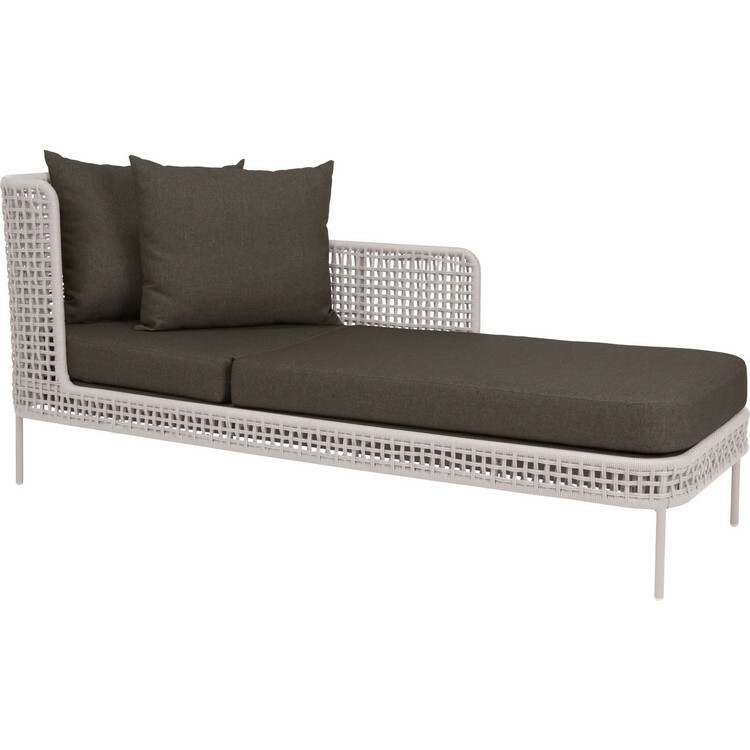 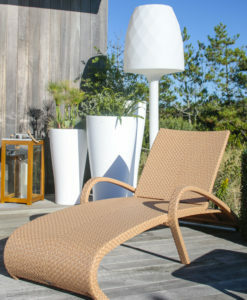 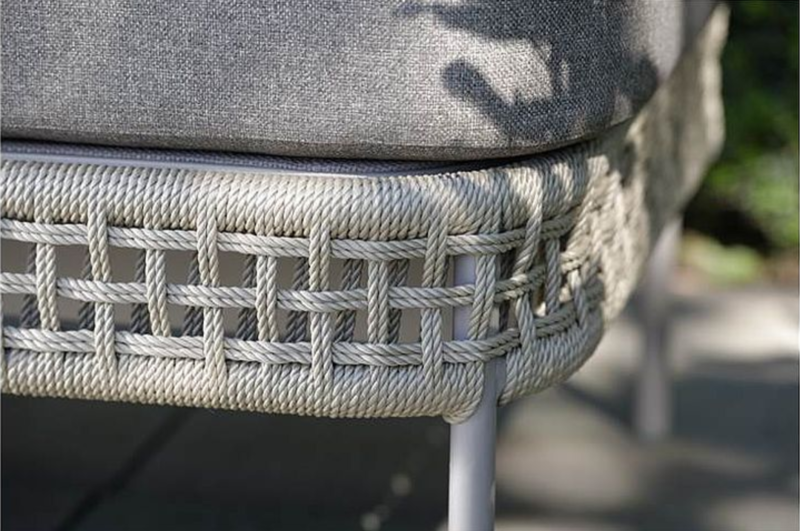 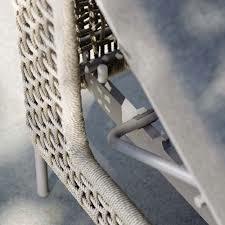 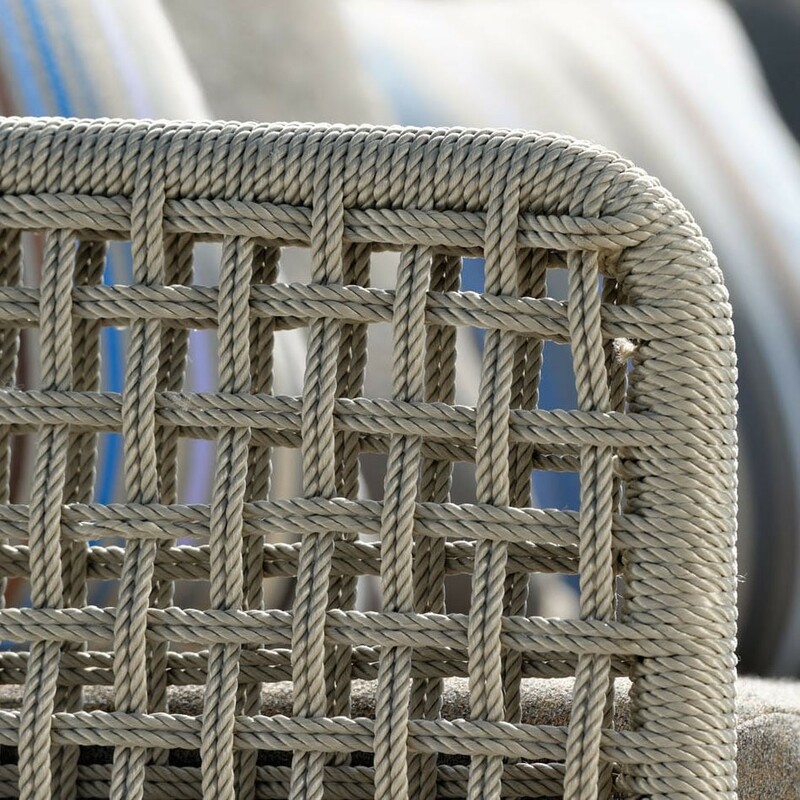 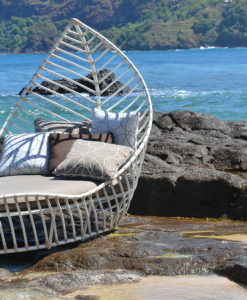 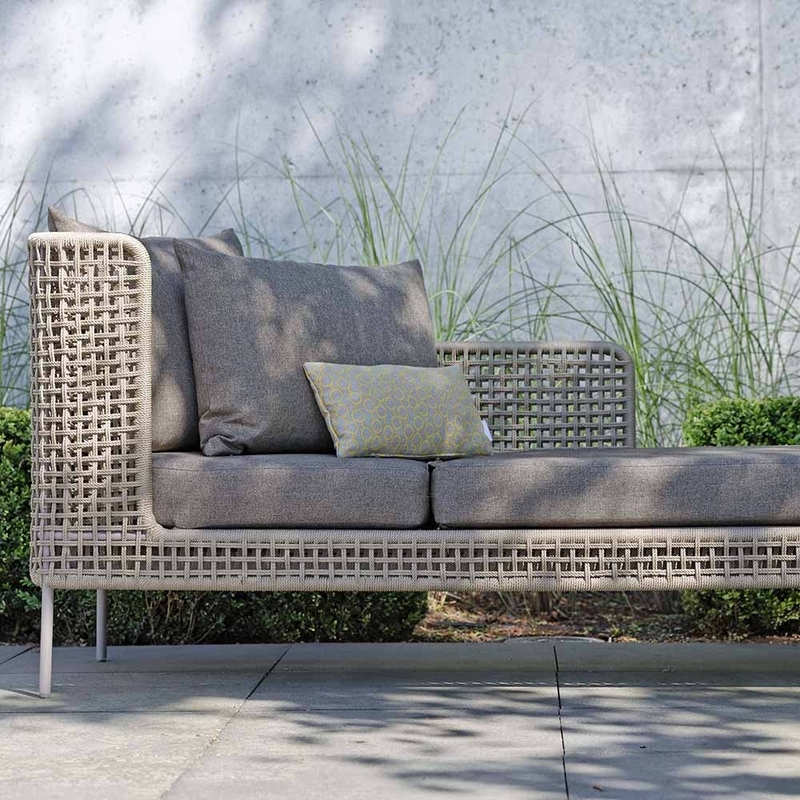 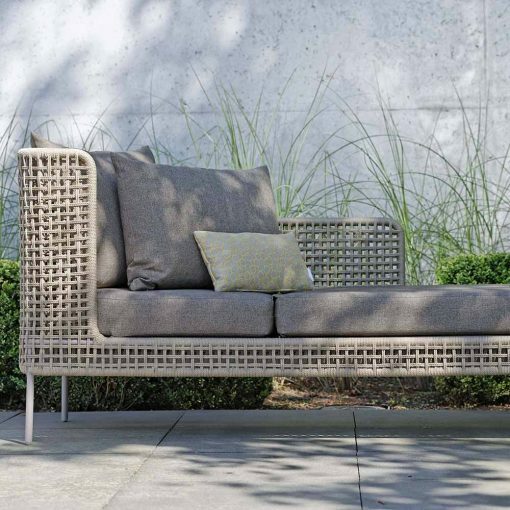 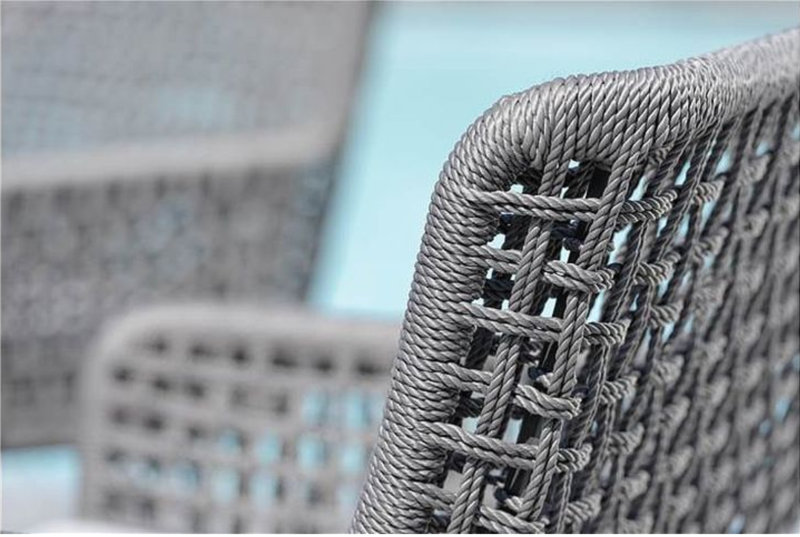 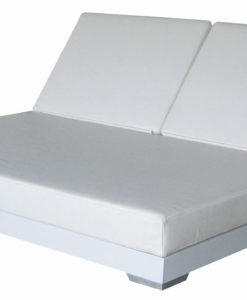 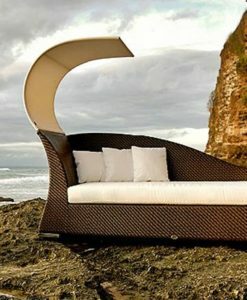 Additionally, this chaise lounger is made from a combination of rope, powder coated aluminum and comes with quickdry foam cushions covered with market leading brand sunbrella. 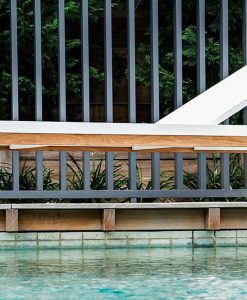 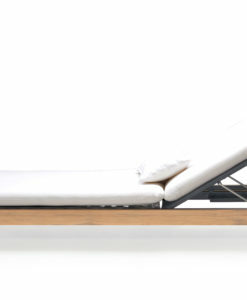 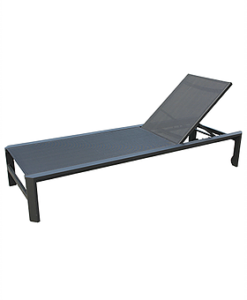 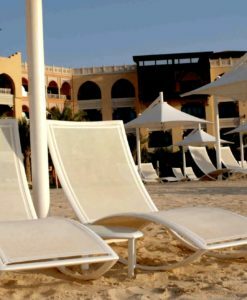 These materials combined makes this chaise lounger both sturdy, of high quality and resistant to UV rays and the effects of weather. 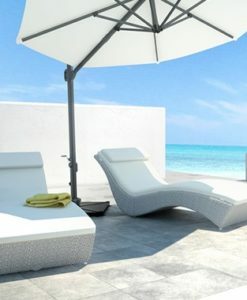 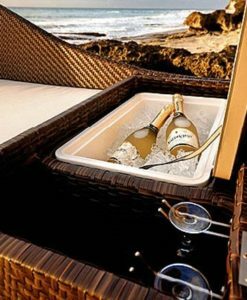 Modern Aluminum Rope Chaise Lounger W Quickdry Sunbrella Cushions allows you to enjoy lounging in your yard, garden, patio, by the beach and your poolside. 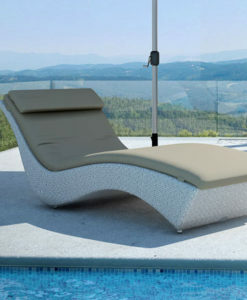 Additionally, this chaise lounger is made from a combination of rope, powder coated aluminum and comes with quickdry foam cushions covered with market leading brand sunbrella. 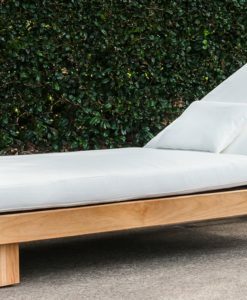 These materials combined makes this chaise lounger both sturdy, of high quality and resistant to UV rays and the effects of weather.